Many of us are familiar with strawberry rhubarb pie, but less so with other ways of cooking rhubarb. This is a guide about cooking rhubarb. I love rhubarb but until recently never bothered to try cooking it because I assumed it was too complicated. Well, now that it's rhubarb season, I mentioned this woe to a neighbor. She laughed loudly and told me just how easy it is ;-) LOL! So for those of you who might be a dork like me here's the how to. 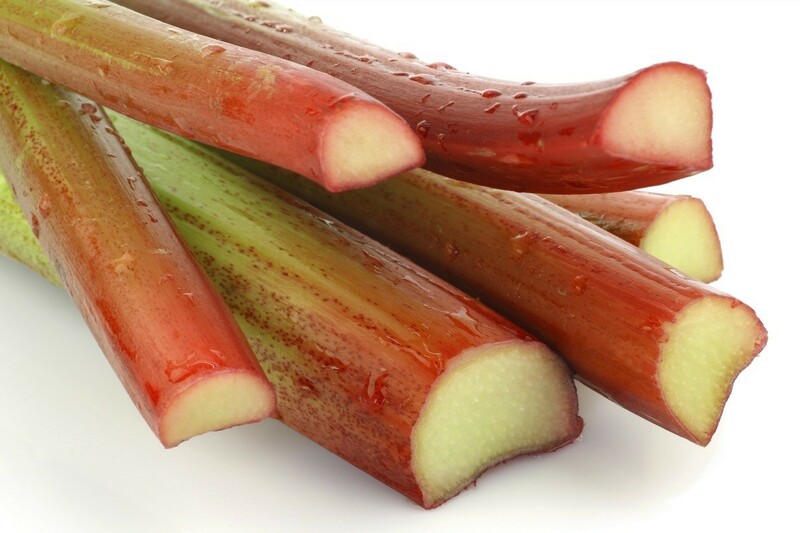 Wash 1 pound rhubarb, trim off ends and slice in to 1/2 inch pieces. Place rhubarb in a saucepan, add 1/4 cup water and cook until just barely tender, about 5 minutes. Add 1/2 cup sugar, or more to taste. Cook, while gently stirring, until sugar is dissolved. hahaha, Deeli, it is easy alright! I grew up with it so I have used rhubarb just about every way possible. And I love it, especially combined with strawberries! Hi Laniegirl I never had anything rhubarb except for pie when visiting someone who had made it :-( I guess I was deprived LOL! One recipe calls for a teaspoon of real butter - cooked the way you did, with sugar. I think the butter might cut down on the tartness. It was very good.